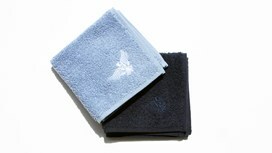 These cotton face cloths are beautifully lightweight, absorbent and soft. This design is finished with a subtle embroidered Apatchy eagle, which looks smart yet understated and gives a lovely finish. 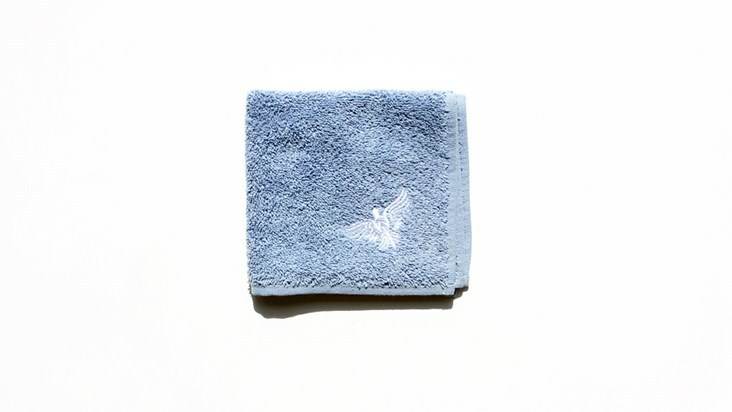 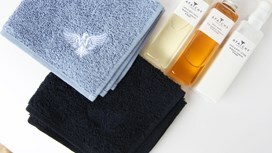 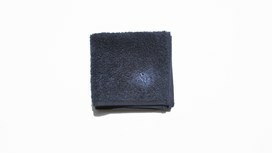 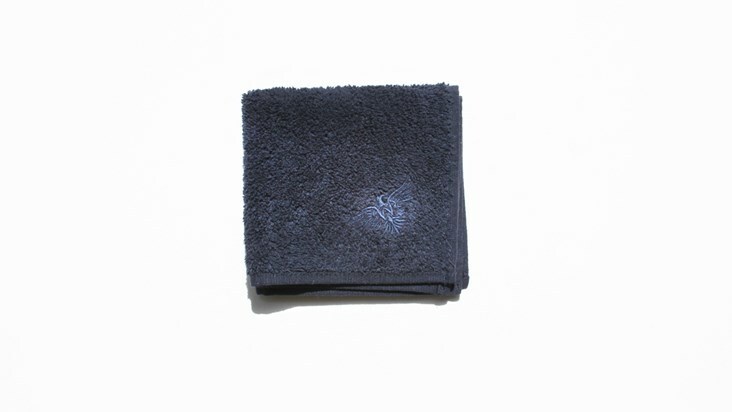 These face cloths come in two colour ways; a dark navy tone which is cool and classic and a contemporary and stylish pale blue tone.